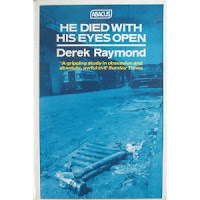 I read this Derek Raymond and another of his quite a few years ago now, not really so many years after it was written. I'd been told that he was the other Robin Cook, which didn't make a lot of sense and now I know why. 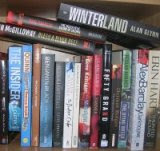 I liked these books, though I agree, in my hazy memory, that there was some weakness in the plotting. But I'm glad they're having another resurgence. Yes, worth a look, if only for the tight, intense prose.